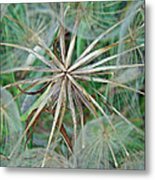 Yellow Goat's Beard Wildflower Seed Head - Tragopogon Dubius is a photograph by Mother Nature which was uploaded on January 20th, 2013. 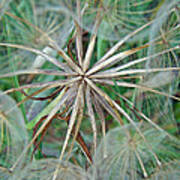 This is a common wildflower that lives in disturbed or waste areas where there is loads of sunshine. The plants can reach three feet high, and the flowers look very much like a dandelion. 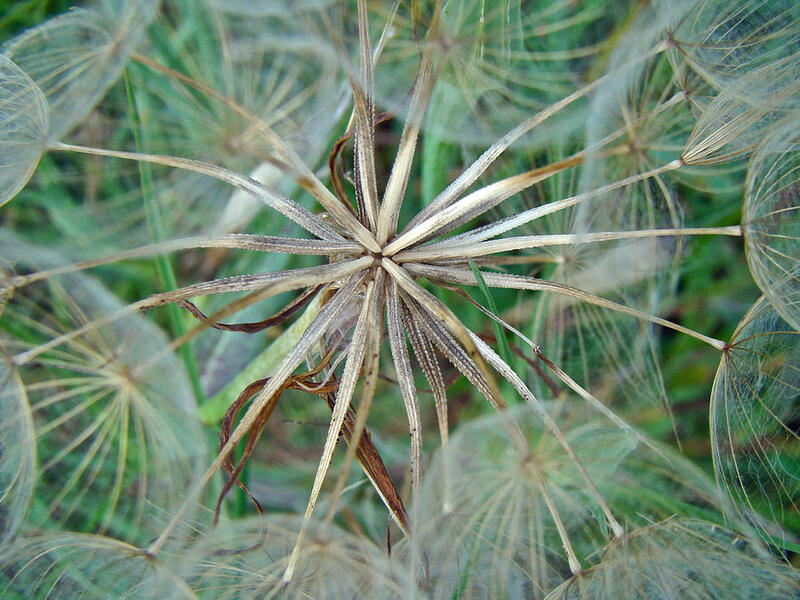 The seeds, too resemble the dandelion. The flowers are yellow, open in the morning and close by afternoon. 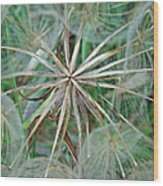 Common names for this wildflower include Yellow Salsify, and it is found in 45 of our 50 United States and parts of Canada. This picture was taken at Green Lane Reservoir in an open field - Red Hill, Pennsylvania, USA, on October 18, 2012. Hi, Lady:>) I was out taking a few pictures because the weather is like springtime - tonight we plunge into the teens or singles - brrrr. Isn't nature just the best!